Address: #164, First Floor, Marthahalli Main Road, HAL Road, Marathalli, Bangalore 560037. Address: No 29,Nanjappa Mansion, 1st Floor,Opp to HDFC Bank, K H road, Bangalore – 560027. Address: C-569, 1st Floor, 60 ft Main Road, AECS Layout, Brookefield, Bangalore, Karnataka – 560037. Address: No. 270, Sigma Arcade, RSI Business Complex, 1st Floor, Marathahalli, Near Tulasi theater, Marathahalli Junction, Bangalore-560037. Address: #2239, First floor, L.I.G.16th ‘B’ Main Road,Near Bus stand, Yelahanka new town. Bangalore – 560064, Karnataka. Landmark : Opp- Santhosh Jewellery. 32) Koenig Solutions Pvt. Ltd. Address: #16, 3rd floor 10th cross, sampige road above vijaya Bank, Malleswaram, Bangalore. Address: J.K. Towers #719/A, 4th floor 46th cross, Sangam Circle, Above More Super Market, Jayanagar 8th Block, Bangalore. Address: #2, CPR Towers, 4th Floor, BTM 100 Feet Ring Road, 1st Phase, 2nd Stage, BTM Layout, Bangalore. PIN – 560 076. Address: # 4&7, Sri Gurukrupa Complex, 2nd Floor, 1st Main, Outer Ring Road, Hemantha Nagar, Marathahalli, Bangalore- 560 037. Address: #23, Muthappa Block, RT Nagar, Bangalore – 500032. 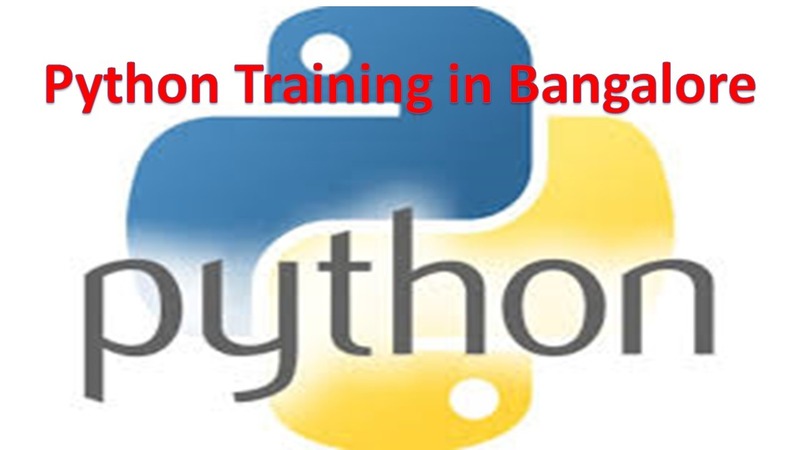 Address: #365/1, Near Udupi Garden Signal, BTM 2nd Stage, Bangalore 560068.